Schools in the Gauteng and North-West province are invited to request a full demonstration at your school with a Q&A session to answer all your questions. 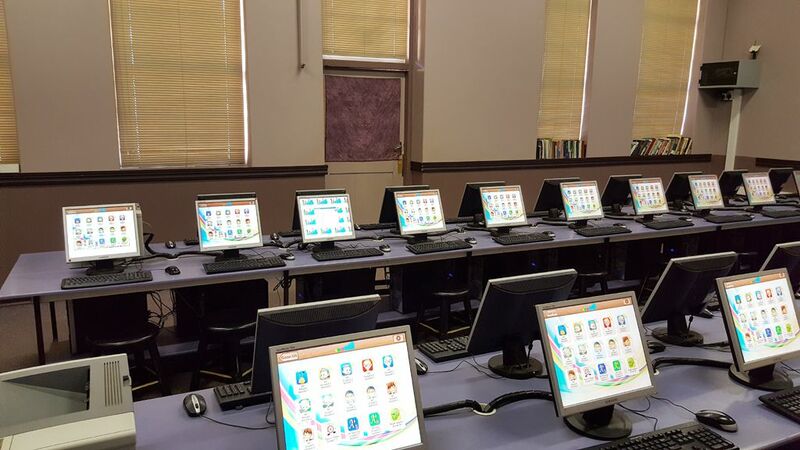 Schools in other provinces can download our Eduplay Educational Suite demo to see how our software works and can then send us a request to quote. Our software is installed on the PC workstations and needs no internet connection as all our programs run totally off-line. We do not charge any annual license fee as our licensing model is once-off. Leave your contact details below and we will contact you to arrange a full demonstration at your school or we will send you details regarding the school package demo download.